The petition drive is underway! 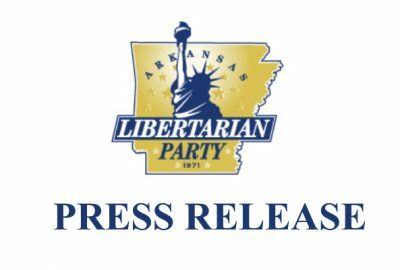 The Libertarian Party of Arkansas is seeking to form a “new political party” again for the 2020 general election. 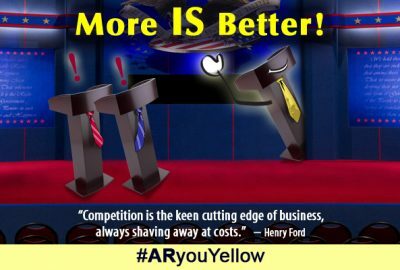 For the past four electoral cycles the Libertarian Party has given the voters an alternative choice (often the only choice other than the incumbent). The state’s election laws make it difficult, but we are determined to continue to offer the choice for liberty. 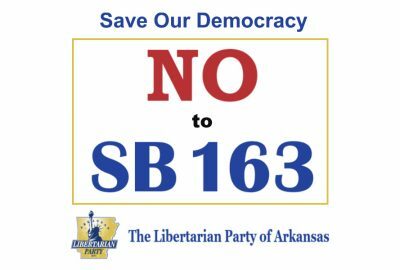 During its recent session, the Arkansas legislature passed a law that effectively raises the petition signature requirement from 10,000 registered voters to about 27,000 (SB163, Act 164) . We are challenging the new law in federal court, but regardless of the outcome of the lawsuit, the fact remains: we need a LOT of signatures. Please help. If you see a petitioner on the street looking for signatures, we hope you’ll sign. It doesn’t mean you have to support the Libertarian Party or it’s candidates. It only means you agree that we should have the opportunity to nominate candidates, and let the voters decide. If you’d like to download a petition form and send your signature to us, you can do that here. 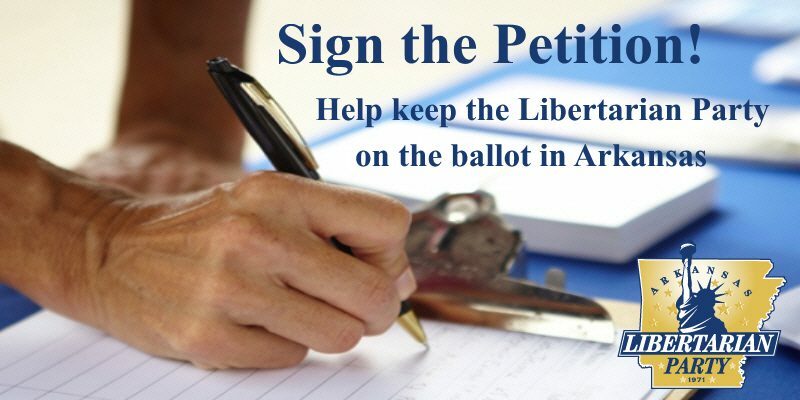 Get your friends, family and neighbors to sign too … Become a Volunteer Petition Canvasser for the LPAR! Another way you can help is by donating to the 2020 Ballot Fund. The money we raise goes to hire professional canvassers to help get the job done. Do it now! 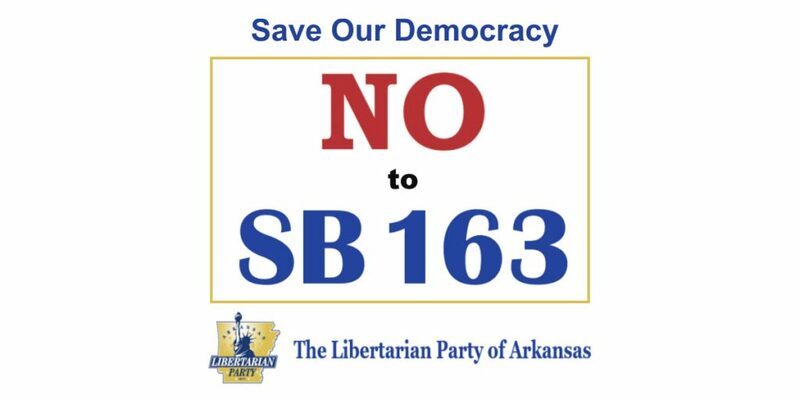 We’re hoping to collect the required number of signatures by June 15.